Your legs are in good hands with Dr. Arthur James. He is a board-certified physician in cardiovascular surgery and laser surgery and is highly experienced in providing best-in-class treatments for vein disease. Vein Specialization: Dr. James has extensive training in phlebology, the diagnosis and treatment of varicose vein disease and related disorders. At Vein Clinics of America, he specializes in ultrasound-guided foam sclerotherapy and endovenous thermal ablation. Medical Credentials: He received his medical degree from Uniformed Services University of the Health Sciences in Bethesda, MD. Dr. James completed his residency in general surgery at the University of Alabama in Birmingham, AL and his fellowship in cardiothoracic surgery at the Brooke Army Medical Center in San Antonio, TX. Prior Experience: Dr. James practiced cardiothoracic surgery and endovascular surgery with Thoracic, Cardiac and Vascular Surgery of Alabama. 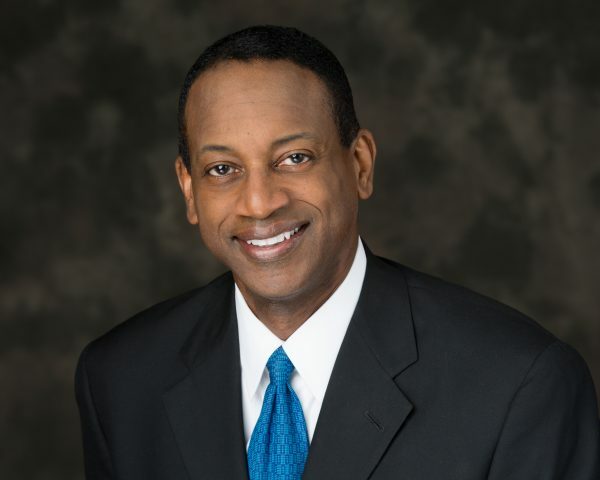 Professional Affiliations: Arthur James is a Diplomate of the American Board of Venous & Lymphatic Medicine, as well as an active Member of the American Vein and Lymphatic Society and The Society of Thoracic Surgeons.